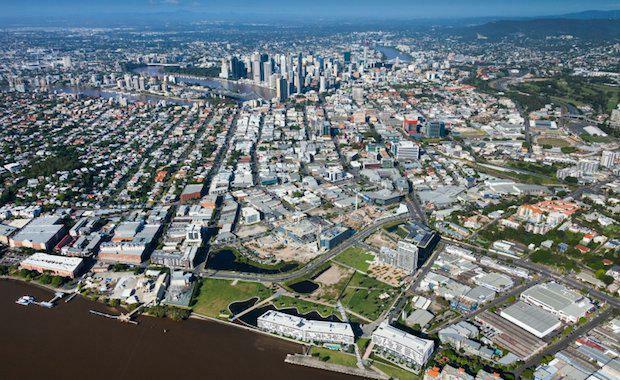 After garnering $428 million from sales during the September quarter, Brisbane’s inner-city apartment market is expected to finish 2014 strongly. Place Advisory director Lachlan Walker dismissed any notion that Brisbane shuts down after Melbourne Cup. “That is an old wives tale,” Mr Walker said. Although sales from the September quarter failed to meet those from June, data from the Place Advisory shows the quarter was still strong with sales above long-term averages. The North of the River Precinct had the most sales during September with 637 transactions. As from the end of September, 1,634 apartments were still for sale and translates into a market supply of 6.2 months. Most of the supply was in the inner-northern suburbs totalling to 1,018 apartments. This is in comparison to 369 in the CBD and 529 in the inner south. During this Quarter, five new projects totalling to 727 apartments were launched. At the end of the December quarter, up to 14 new projects involving 2, 200 apartments will have launched. The Place Advisory director maintained that data showed high buyer interest. “We are expecting to see an active Christmas compared to previous years which run straight through the new year,” he said. Mr Walker said the Brisbane inner-city apartment market is in the perfect position for the December quarter.